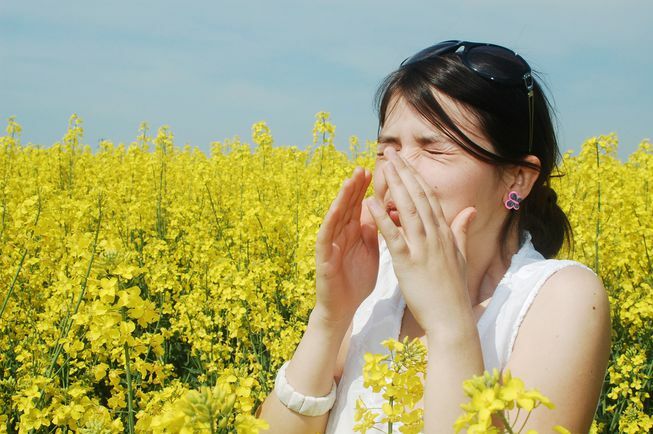 Fall can be tough for people who have seasonal allergies. Ragweed is the biggest trigger in the fall, often releasing pollen from August until October. Ragweed pollen can travel for hundreds of miles on the wind, says WebMD, so you can be exposed even if it doesn’t grow where you live. Other fall offenders include various weeds, mold and dust mites. 1. Avoid your triggers. Stay inside with windows and doors closed when pollen is at its peak, typically late morning and midday. Keep an eye on pollen counts so you know when it’s best to avoid going outside.